Eureka & Palisade -The Book! 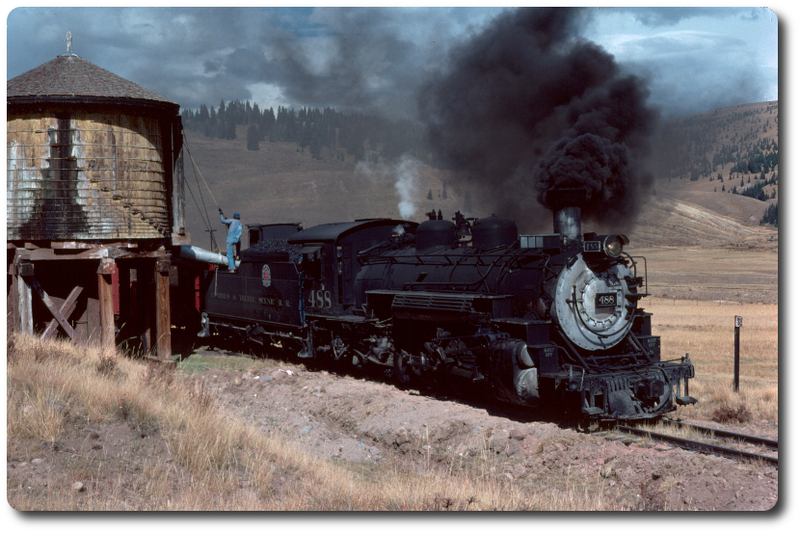 I've had the privilege of working on some pretty nifty narrow gauge book projects; Mal Ferrell's Denver and RIo Grande - The Early Years, Stan Rhine's, 3 Days - 20 Bucks, (and there will be a new one from Stan I'll tell you about in 30 days), Slim Gauge Cars, and a few others. 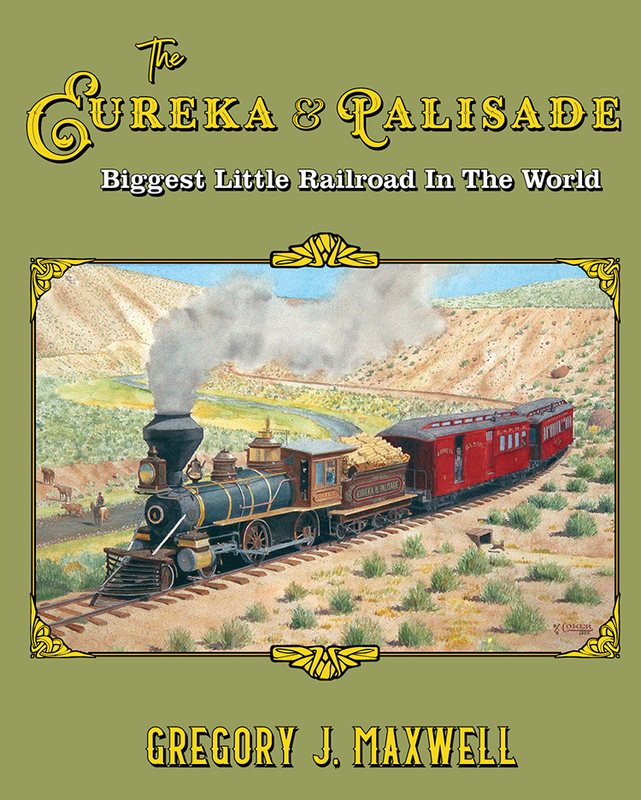 Today I'm pleased to announce that Greg Maxwell's The Eureka & Palisade - The Biggest Little Railroad in the World is off at the printer. Many of you know, Greg has been researching and crafting this book for some time. As a narrow gauge nut, I certainly had a bit of knowledge about the E&P and its successor the Eureka Nevada, but I had no idea what an amazing bit of railroading this line was until I started with the book editing and production. Today I am a huge fan, and pleased that this railroad finally has the book it deserves. I'll "tweet the dets" as the kids say in the coming days, but just wanted to heads up everyone to budget for this book. If you like narrow gauge, you are going to want a copy. Re: Eureka & Palisade -The Book! Re: Black Inyo vs an "Inyo-ised" K-36 . . .
Re: Deep Springs, Deep Wells and Deep (?) Thinking . . .
Re: Also a shay in Las Vegas in early 50's? What Happened to the other cars? Re: What Happened to the other cars? Re: Cortez Mine 0-4-0 at Las Vegas in 1950s . . .
Re: Growth in Las Vegas - and elsewhere . . .
Eureka & Palisade -Whats left? Re: Eureka & Palisade -Whats left?